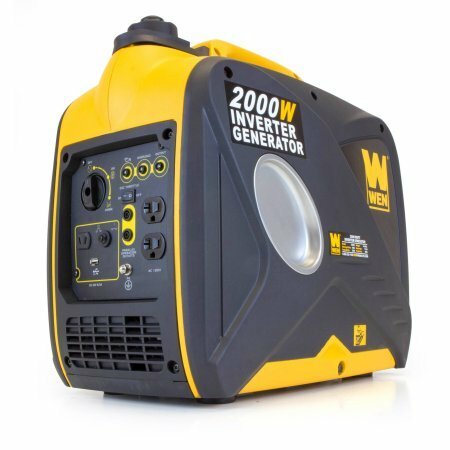 Power today’s sensitive electronic devices wherever your adventures may lead you with Dirty Hand Tools’ 800W Digital Inverter Generator. 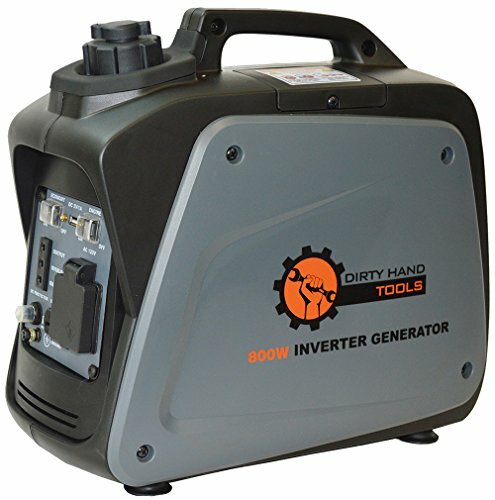 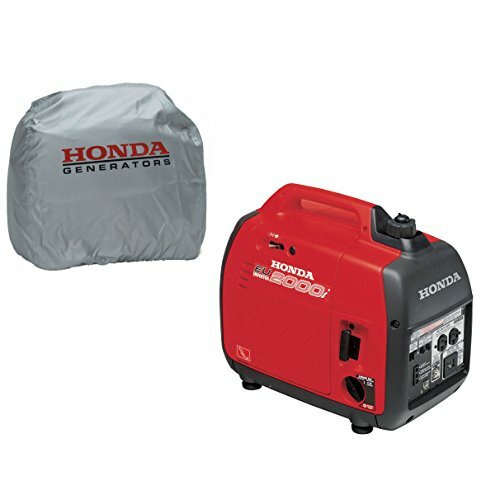 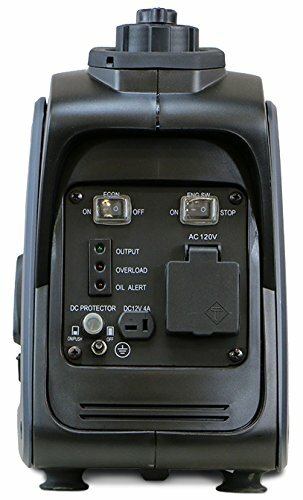 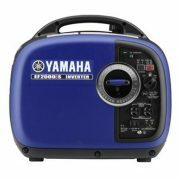 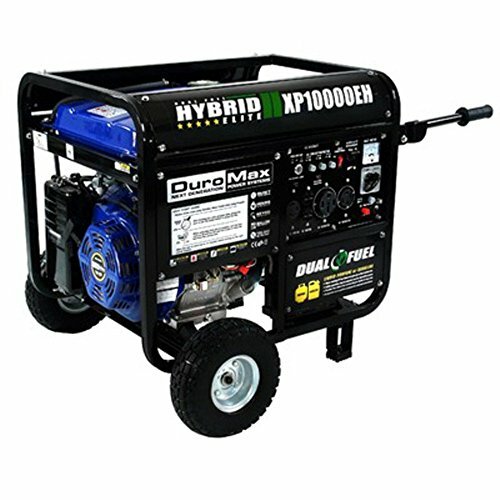 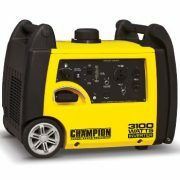 Packing 800 Peak/700 Continuous Watts of smooth A/C power in a lightweight easy-to-carry package, the Dirty Hand Tools 800W Digital Inverter generator is ideal for get-togethers, vacations, on the job site or as part of a modern disaster preparedness kit. 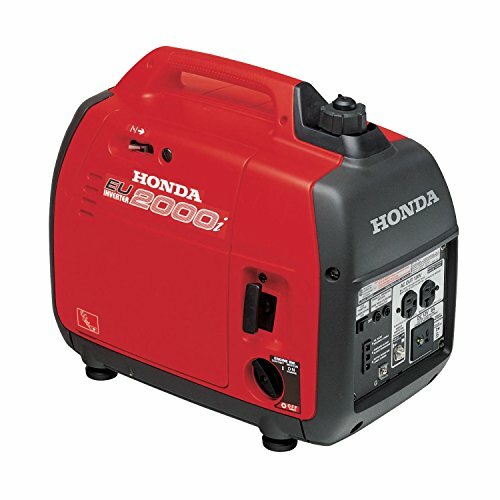 With a quiet 58dB engine, you’ll hardly know it’s there while it keeps you powered up. 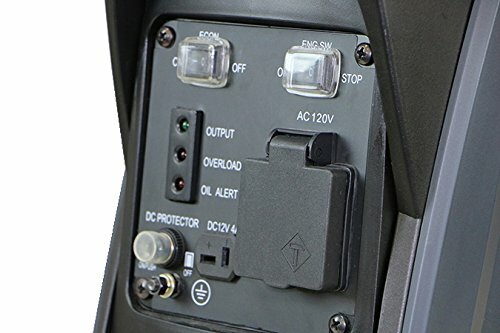 Receptacles include a grounded three-prong 120V AC outlet, a 12V 4A DC outlet and even an integrated 5V USB outlet to charge your portable electronic devices. 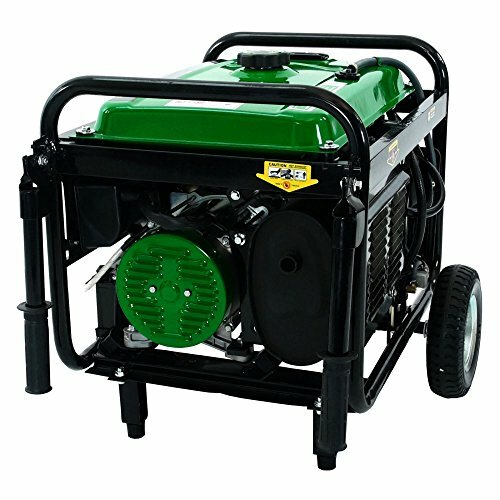 Dimensions: 41.5L x 29W x 27.5H in.